Icescape is recognized as the first and only Olympic size ice-skating rink in Malaysia which was opened to public back in November 2014. Located on the first floor of IOI City Mall Putrajaya, it offers introductory skating lessons for beginners, as well as comprehensive lessons for professional skaters. The rink is designed for leisure skating, speed skating, ice hockey, premier performances, as well as professional competitions. 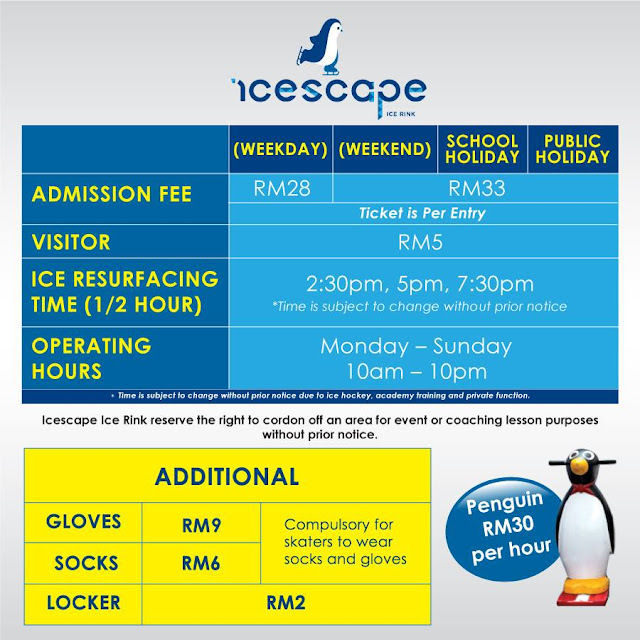 Icescape Ice Rink was officially named the Biggest Ice Rink in Malaysia by the Malaysia Book of Records during an award presentation ceremony on December 1st, 2015. It is the only Olympic size ice-skating rink in the country, with an ice surface measuring up to 30m by 60m (1800m²). The multi award-winning IOI City Mall, located within IOI Resort City, is the largest mall in Southern Klang Valley. It is easily accessible via major highways and public transport. Its 1.5 million sq. ft. of lettable space is occupied by exciting fashion brands, supermarket, cineplexes and F&B outlets offering exquisite local and international dining experiences. The mall is home to an Olympic-sized ice-skating rink – “Icescape” and a 70,000 sq. 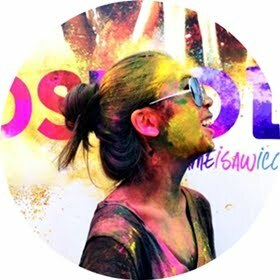 ft. adventure park – “District 21”. Its car park of 7,605 bays is the first in Malaysia to be equipped with a car finder system that gives customers a sense of security and a hassle-free experience in locating their parked vehicles. Meanwhile, along The Symphony Walk, you may indulge in a myriad of cuisines amidst an ambience of tranquility and lush landscape. Planning to to build a backyard ice skating rink? Building your own ice rink is lots of fun for the entire family, neighbors and friends but it requires careful though-out planning in advance in order for it to be successful. People would not believe that roller skating has been followed since late 1700's. Here is some of the interesting thing people should know about roller skates. Would love to spend some quality time there.